PK Interfreight : Freight Forwarder and Inland cross border operator to C.L.M.V. Copyright 2011 © PK Interfreight Company Limited. 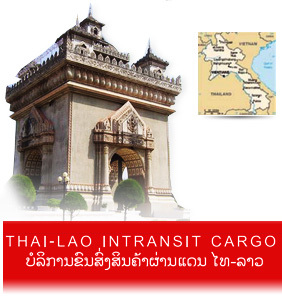 thai laos freight forwarder.